Weight: 22.5 t - Reg. 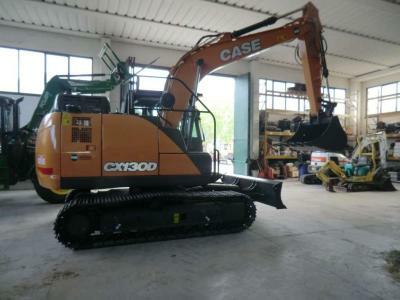 number: 0018946 - Used excavator in good conditions - Hammer line - Bucket - Crawler excavator in 1992. Weight: 19.4 t - Reg. 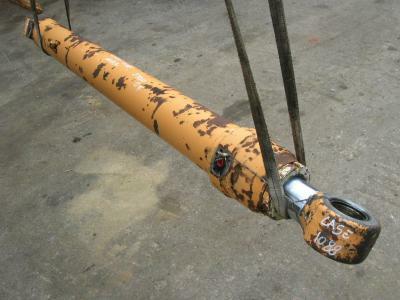 number: CGG0008966 - Blade Stabilizers 1 bucket Perfectly working - Wheel excavator in 1991. Ask for price - Weight: 24.2 t - Hours: 2,800 h - General good condition used equipment, ready for use. - Crawler excavator in 1999. Ask for price - Weight: 24.3 t - Hours: 10,800 h - General good condition used equipment, ready for use. - Crawler excavator in 1997. 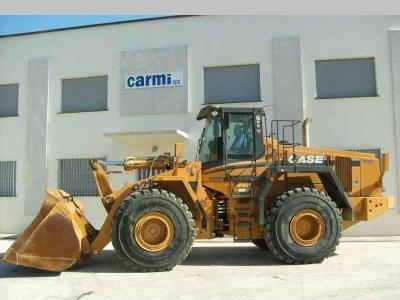 Ask for price - Weight: 2.4 t - Hours: 4,214 h - Excellent condition used equipment, ready for use. - Skid steer loader in 1999. Ask for price - Weight: 6.5 t - Hours: 2,200 h - Reg. 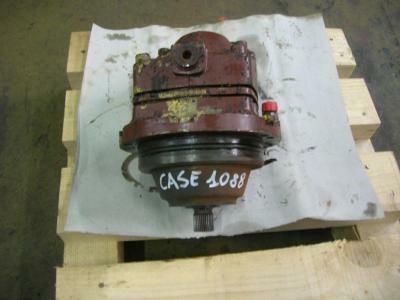 number: 591116 - General very good condition used equipment, ready for use. - Skid steer loader in 2002. Weight: 6 t - Hours: 9,000 h - Used equipment ready for use. - Rigid backhoe loader in 1990. 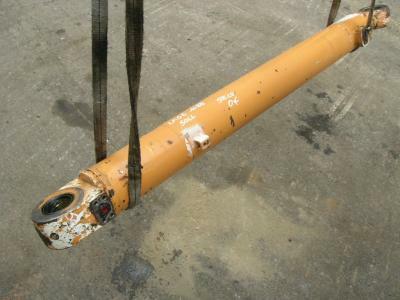 Weight: 7.8 t - Hours: 4,045 h - General good condition used equipment, ready for use. - Rigid backhoe loader in 1998. Weight: 14 t - Hours: 13,099 h - Reg. number: 11834 - Hammer line - 3 pieces arm - Blade and stabilizers - Wheel excavator in 1999. Weight: 14 t - Reg. number: 211806 - Hammer line - deportee arm 3 pieces - Wheel excavator in 1998. Weight: 18 t - Hours: 7,082 h - Reg. number: JEE0124669 - Front tyres 90% - Wheel loader in 2000. Weight: 17.1 t - Hours: 2,950 h - Reg. number: 3003 - - GP bucket 3m3 - Use and maintenance, Parts book, CE certificate, Road doc - Wheel loader in 2008. Ask for price - Weight: 16.7 t - Reg. number: CGG0006723 - 1 Bucket - Hammer line - License plate - Engine and pump rebuilt 1500 hours ago - Wheel excavator in 1992. Ask for price - Weight: 23.9 t - Hours: 5,815 h - General good condition machine, with air conditioning, tires 90%, bucket with blades, ready to work. - Wheel loader in 2003. Ask for price - Weight: 2.6 t - Hours: 0 h - New equipment, ready for use. - Mini excavator in 2018. 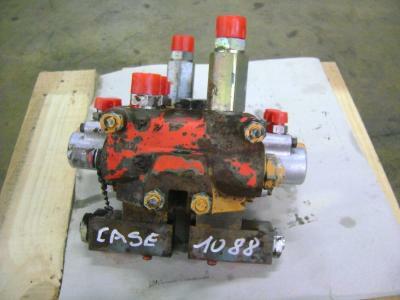 Ask for price - Weight: 20.6 t - For spare parts only. - Crawler excavator in 2003. Weight: 4.9 t - Hours: 3,683 h - Reg. 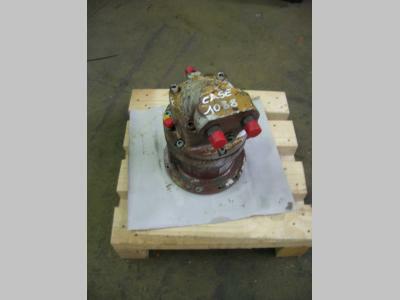 number: N7GN06656 - General good condition used equipment, ready for use. - Mini excavator in 2007. Ask for price - Weight: 12.6 t - Used equipment ready for use. - Crawler excavator in 2002. Ask for price - Weight: 14.5 t - Hours: 0 h - New equipment, ready for use. - Crawler excavator in 2018. Weight: 14.8 t - Hours: 4,000 h - General good condition used equipment, ready for use. - Crawler excavator in 2007. 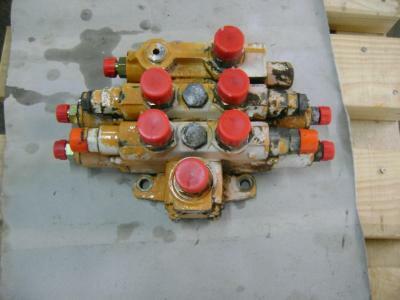 Ask for price - Weight: 21 t - General good condition used equipment, ready for use. - Crawler excavator in 2002. Ask for price - Weight: 2.7 t - Hours: 1,800 h - General good condition used equipment, ready for use. - Mini excavator in 2011. Ask for price - Weight: 4 t - Hours: 0 h - New equipment, ready for use. - Mini excavator in 2018. Ask for price - Weight: 9.3 t - Hours: 5,000 h - General good condition used equipment, ready for use. - Crawler excavator in 2005. Ask for price - Weight: 4.4 t - Hours: 106 h - Excellent condition used equipment, ready for use. - Compact track loader in 2016. Weight: 4.6 t - Hours: 361 h - Reg. number: NHM434571 - Hi Flow Door with A/C - Compact track loader in 2017. Ask for price - Weight: 16.6 t - Hours: 8,283 h - General good condition used equipment, ready for use. - Wheel excavator in 2003.